Showcase how you thrive with balance in your life, as you wear these elegant, feminine earrings. 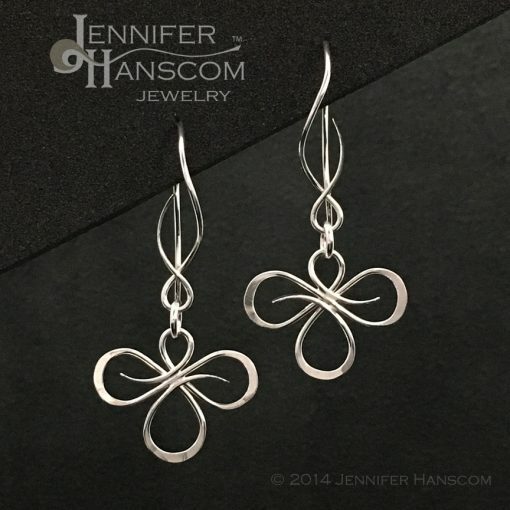 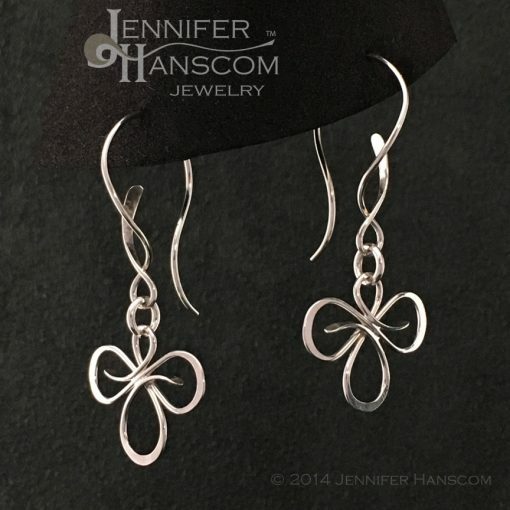 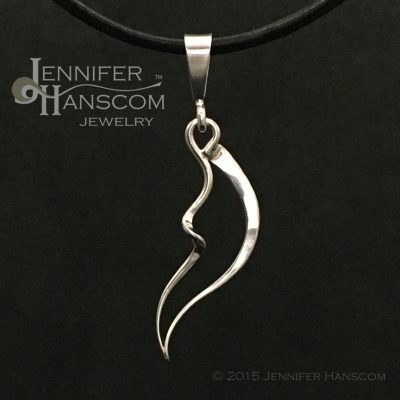 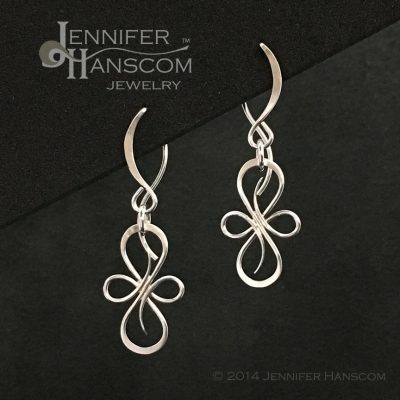 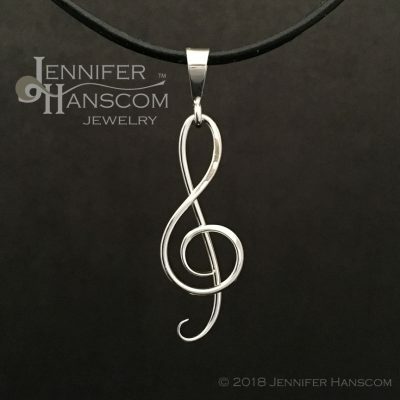 The tri-flourish links provide curvaceous width as they dangle freely from the meandering wisp of the Balance ear wires. Both intention cards will be included in the package allowing you to reference the meaning over the years. 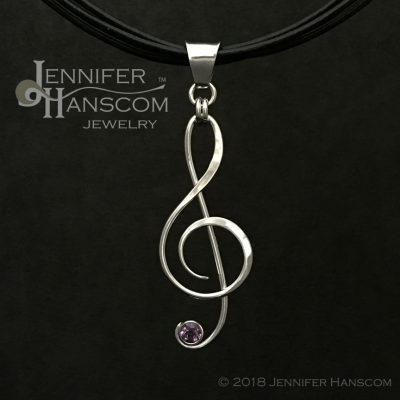 A seal-able bag outfitted with an anti-tarnish tab is provided to prolong their shine, as you store them in the elegant gift box.